At Jonesy's Restaurant, we take care to provide our customers high quality service in everything we do. Aside from our restaurant, we also have an enclosed lounge area complete with a full service bar, VLT's, large screen TVs for hi definition sport events, WI-fi and tables to dine. ​Both the restaurant and lounge are available for reservations. 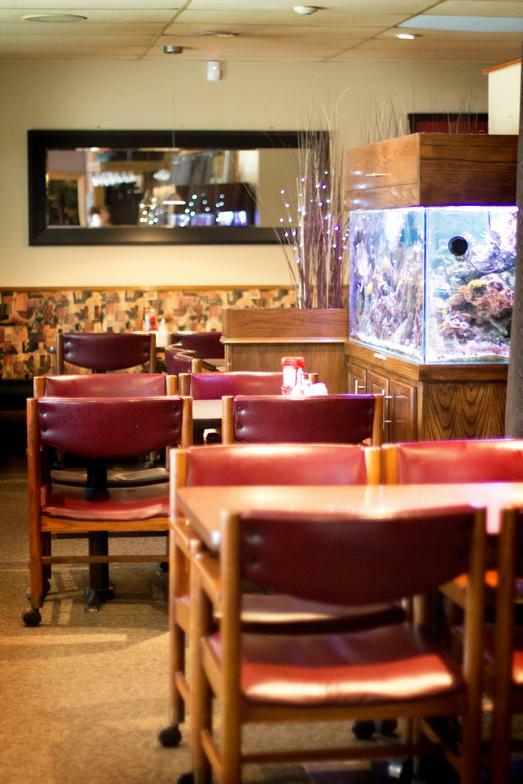 Whether it's a special birthday, anniversary or family reunion, Jonesy's will be sure to make your memories last with it's family friendly, easy-going atmosphere, great food and one of a kind staff. For more information on reservations or to reserve your spot today, please call us at (204) 669-0557. Have you had a great experience at Jonesy's or do you have some feedback you'd like to share with us? Check out Jonesy's "How To" video, on how to make an Onion Blossom below! *Please note, the video is a little shaky at the beginning..